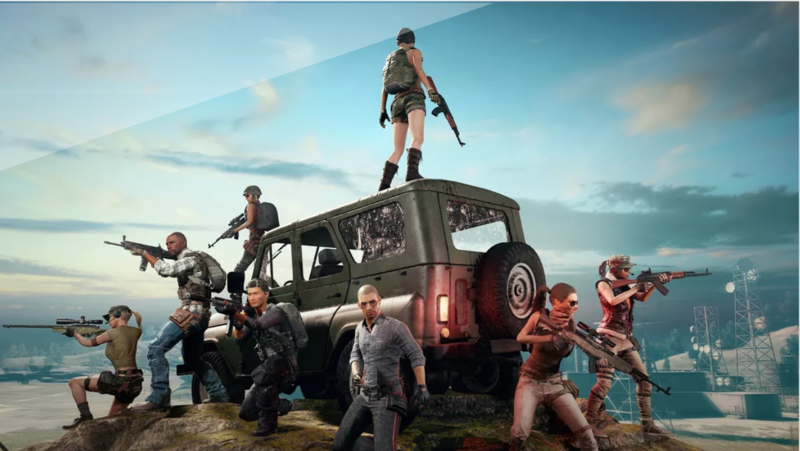 At the UX Game Summit, our awesome VP of User Research Eugene Santiago and UX researcher Shao-Yu Chen gave a presentation, “The UX of Post Game Statistics in PvP Mobile Games”, which focused on the ways in which the role and impact of post match statistics to players overall experience while playing the mobile game PUBG (PlayerUnknown’s Battlegrounds). We hypothesized that presenting presenting post match statistics that assist gamer’s in improving their skill level can in turn lead to an increased user engagement with the game, and ultimately more hours played. Our goal in doing this research was to identify the impact that post match statistics had on gameplay and if users found certain types of post-match statistics or metrics to be more valuable than others. Our method for carrying out this study was 30 minute, remote interview sessions with 12 players of PUBG mobile, 8 of the players were adults and 4 were minors. Through conducting this research, we aim to provide a baseline of design principles that can be implemented in the UX of mobile games in order to enhance the overall user’s experience. Through our research we learned that post game statistics were regularly used by the majority of the participants; 7 out of 12 gamers. Participants utilized the post game statistics in order to better understand their play during that match and to develop new strategies. As we hypothesized, gamers who use these post game statistics have increased engagement with the game and also play longer on average. Some of the biggest things we learned from this study were that post game statistics should be relevant to players needs, there should be more post game statistics to try to encourage user engagement and also provide context for data visualization on the post game statistics. We here at Key Lime are excited to continue to work and learn about the various ways in which the user experience different aspects of their game and working together to create a more compelling user experience overall.